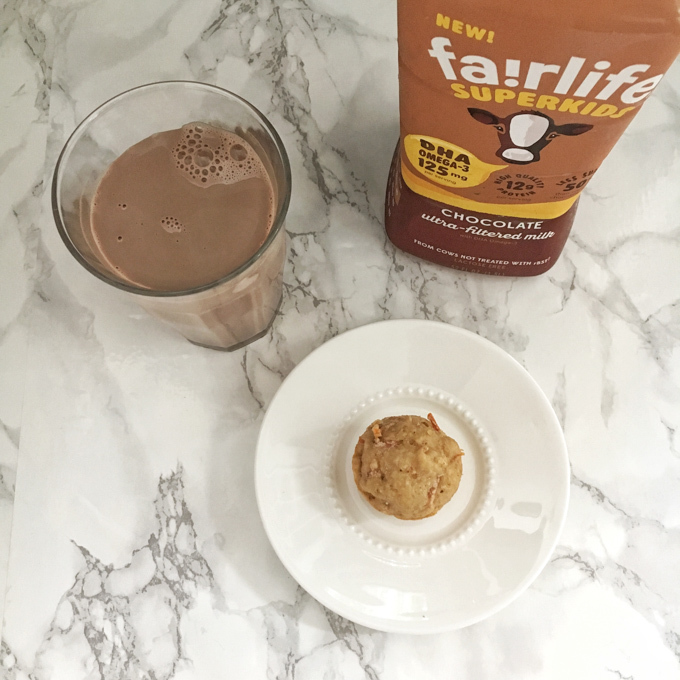 Disclosure: I was compensated by fairlife to write this post. Opinions and thoughts are my own. So, I realize some bloggers are onto Halloween stuff but my daughter still doesn’t go back to school until next week! And at the risk at of this being just another back-to-school packing/snacking post, I wanted to share my 3 practical, no elaborate food prep or out-there suggestions that I actually use for back-to-school time. 1) There’s no shame in the same. If your kid wants the same sandwich every day, IT’S OK. 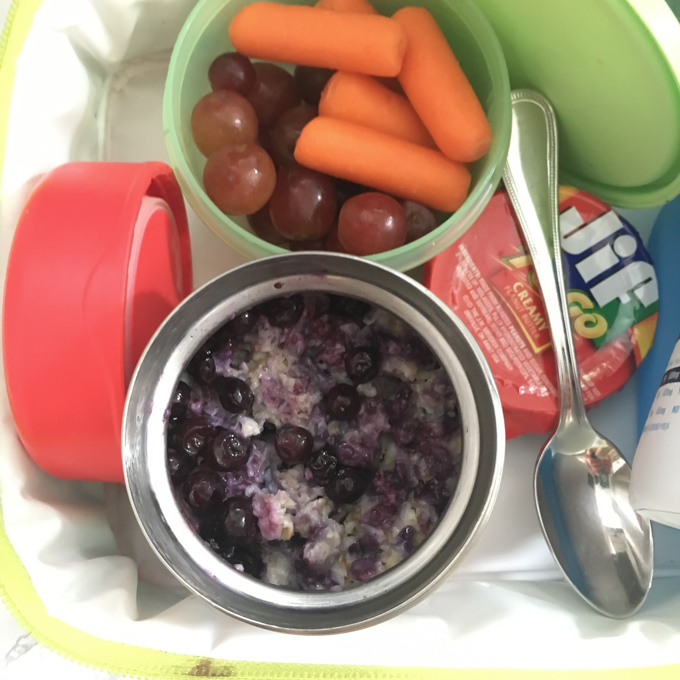 While we dietitians always preach variety in the diet, some kids like the routine and familiarity of the same lunch so it’s not worth a power struggle as there are other places to switch it up. My daughter is on a ham and cheese kick. This was her camp lunch every day except for the occasional Friday when they served pizza. Your kids may be open to having a different piece of fruit or veggie instead (she’s pretty open to this.) And switching up their drink could be another option, too. 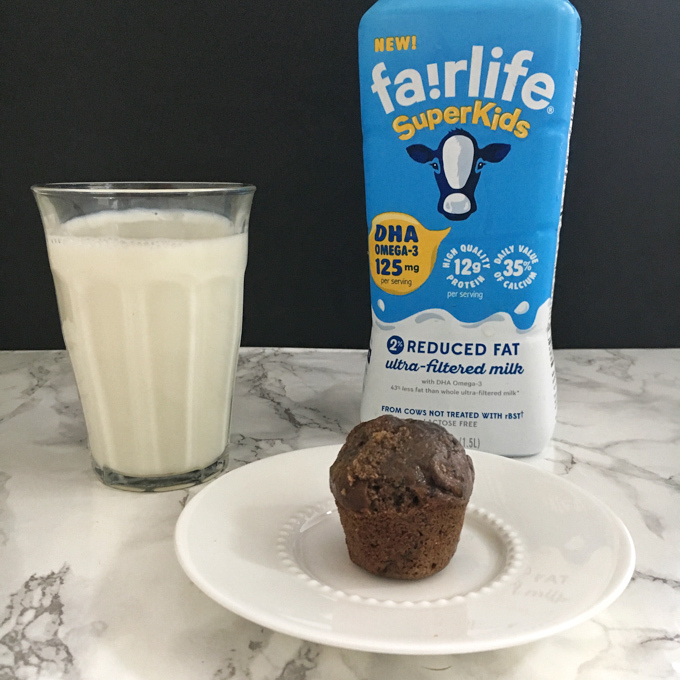 If you’ve followed me on social media, you’ll know I’m a fan of fairlife milk – real milk that’s been ultra-pasteurized and filtered so it contains 50% more protein and 30% more calcium compared to regular milk. 2) Breakfast also works for lunch. If your kid has a favorite breakfast that’s packable, go for it! Almost every weekend, I make a batch of these whole grain pancakes and freeze for busy mornings and once in awhile, I pack one for lunch with some fruit and nut or seed spread. Other breakfast-for-lunch ideas include oatmeal in a thermos, breakfast burritos, egg breakfast muffins and many of these quick protein breakfast recipes are packable too. 3) The freezer is your friend. Admittedly, I am not big on freezer meals as a) I’m not great with meal prep and b) when I do make a double batch and freeze, I usually forget that the extra meal is in there until freezer burn sets in. 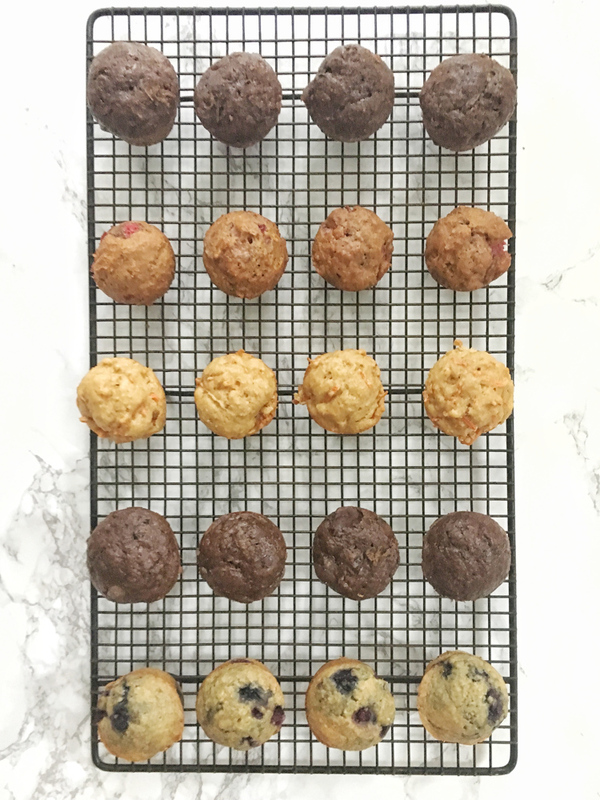 Use this recipe formula to make better-for-you mini muffins with all different types of fruit, veggies and nut butters! In a large bowl, whisk together pastry flour, flaxseed, all-purpose flour, brown sugar, baking powder and salt. Set aside. In another bowl, whisk together eggs, oil, fairlife Superkids milk, vegetables or fruit and vanilla. Pour wet ingredients into bowl with dry ingredients. Mix with spatula until just incorporated. Spray a 24 cup mini-muffin tin with cooking spray or use mini cupcake liners. Spoon batter evenly into each cup. Bake for about 18-20 minutes or until muffins test clean. Remove from oven and cool on wire rack for 10 minutes. 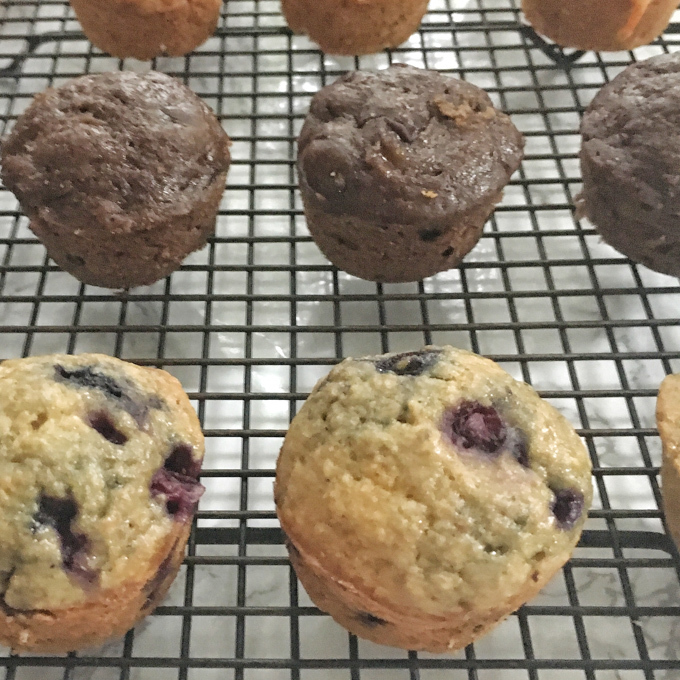 Carefully remove muffins from tin and cool completely. Click on this link for more back-to-school healthy and fun lunch box tips. 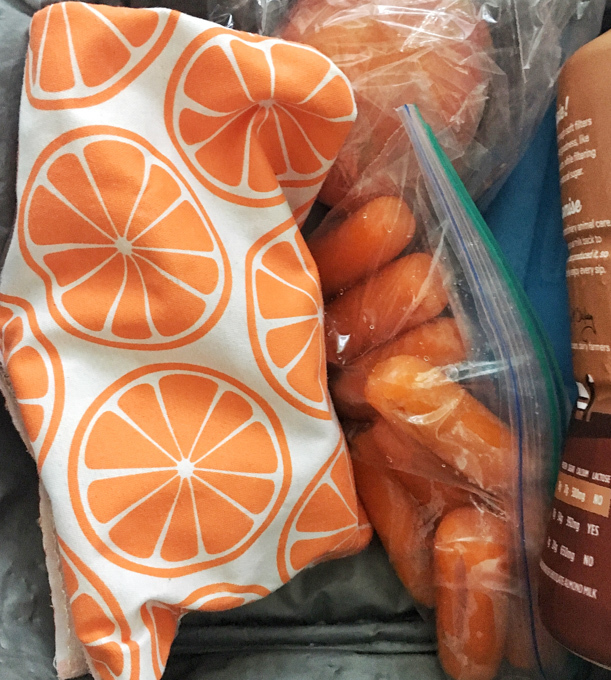 What are your go-to school lunch packing staples? It’s hard to beat a very good muffin. Tender and just slightly moist, an excellent muffin should boast a fine but sturdy crumb. It should have a high, lofty dome and a crackly cap that spills over the muffin liner. When you break off a piece of the muffin top, it should pull away in craggy chunks. 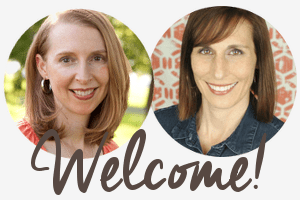 This blog post came along at the right time for me! My little guy is so sick of chicken sandwiches! Thanks for the great ideas! Glad to hear it Kaze!